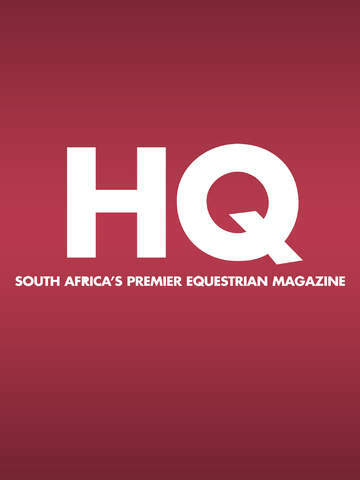 HQ, South Africa’s premier equestrian magazine, is aimed at all those with a lifestyle and passion for horses. 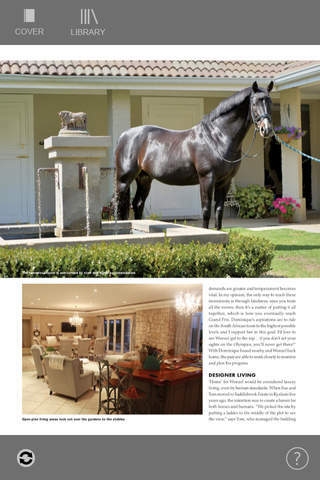 This monthly magazine contains articles dedicated to health, nutrition, wellness as well as training and addresses the relationship between horses and their owners as well as their grand country estate lifestyle. 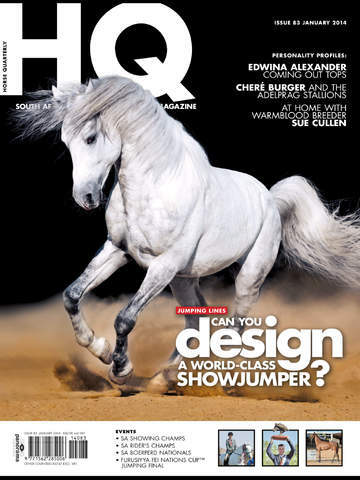 HQ provides useful information and step-by-step guidelines on the care and feeding, training, and behaviour of horses as well as advice on products, stable management and up-to-date cutting edge breeder information. Each issue also contains a regular section on equine sporting news and a comprehensive advertising section for breeders and buyers alike. Join over 79’000 readers and see for yourself, exquisite photography and presentation.